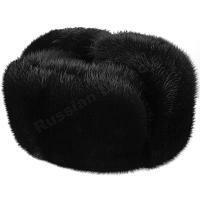 Russian mink fur ushanka is at the summit of modern hat-making craft. 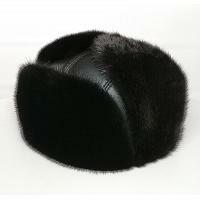 When the most valuable type of material meets special skills of old-school furriers this results in production of a truly unique product. 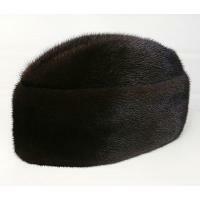 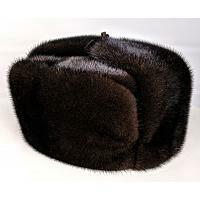 Genuine mink fur winter hats, be it in trapper or ambassador style, are not just accessories but a real investment. 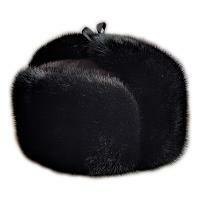 Join this exclusive club today.